What service we can supply ? We provide1- 2 years long warranty to customers.Lifelong free maintenance. Offer our customer professional trainning, DVD for trainning or online trainning directly. No any charge, for free! Offer every distributor and dealer the OEM/ODM Service without any design charge,any advice from our customer there is hot welcome! add your logo on the machine screen for free. design your lauguage in the screen for free. choose any color you like for machine. We will deliver the machine within 3 days to all over the world. It takes 3~5 days by DHL door to door. 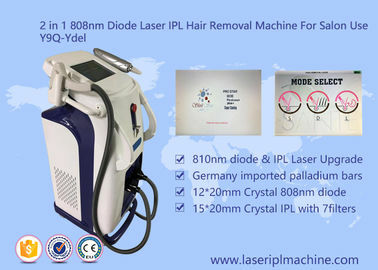 Choice Nd yag laser type and diode laser Painless multifunction reason? 1) High energy, no pigmentation, excellent treatment result can be expected at the first treatment and suitable to all types of hair . 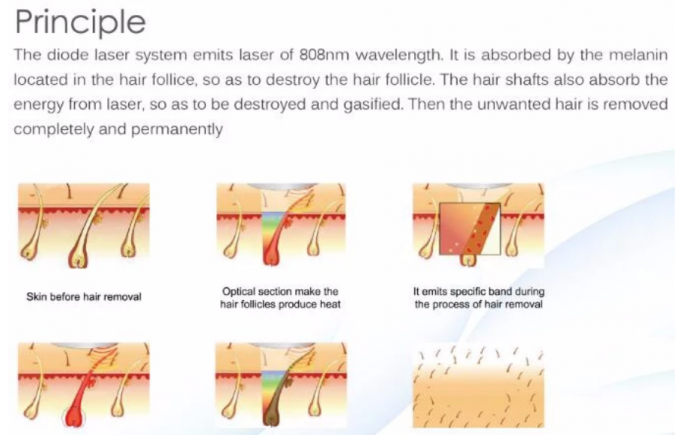 2) Long laser width, Effective for the hair follicles produce heat accumulation, Permanent hair removal. 5) Best thermostatic water cycle system guarantee semiconductor pump can't burn cavities due to overheating. 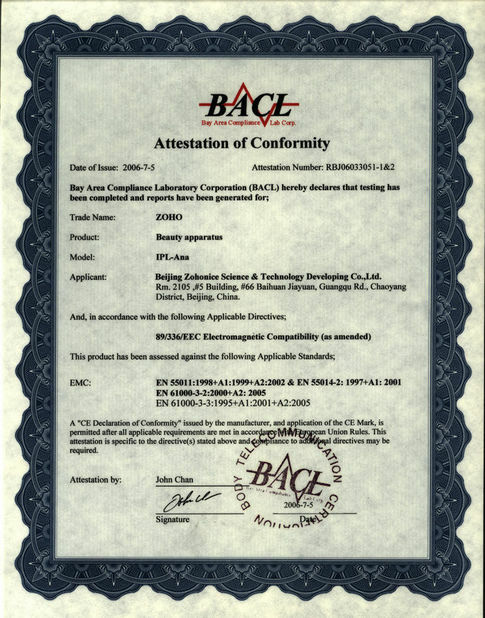 6) Self-checking and auto-protection mechanism to ensure the stability . 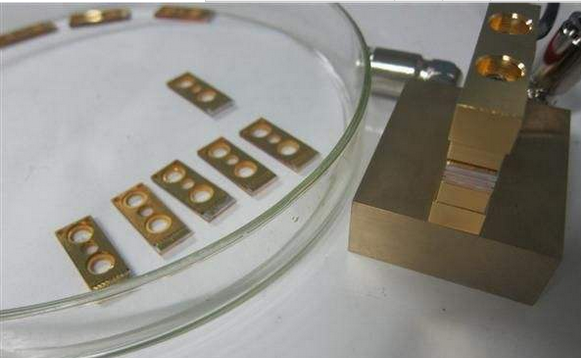 8) Quick: Squared big spot size could prompt the treatment speed, treatment speed and efficiency. 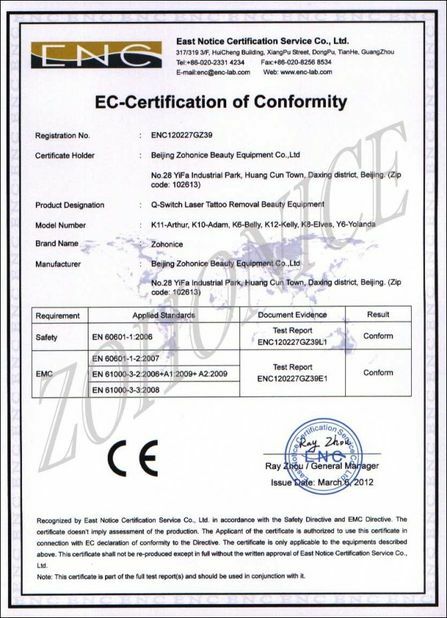 9) The power module design is suitable for import and export business. About Machine Operate you care ! 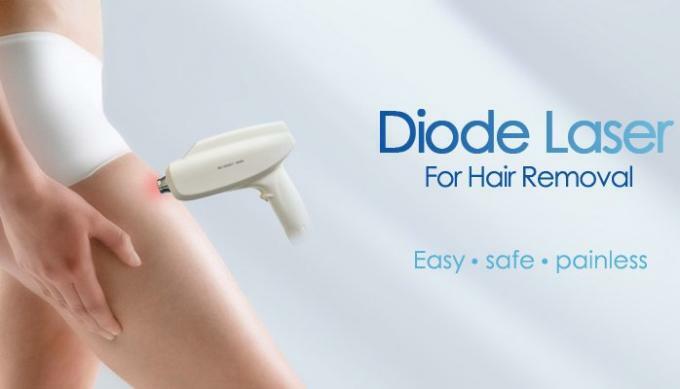 systems such as IPL or Lasers.SHR will help you achieve less or no hair on those areas that trouble you. like Brazilian or Bikini. This is recommended for people with lower pain threshold. 3. How many diode laser 808nm hair removal treatments machines will it take? average hair loss of approximately 80% after 6-8 treatments. Treatments are conducted 6 to 8 weeks apart. 4. What to do after your treatment? completely and many clients find an exfoliating towel very helpful.